A great replacement for your IEC socket devices and cables. The Heavy Duty In-line IEC Socket is the ideal tool for fixing a broken cable. Easy to wire and built to last. Broken cables happen. It's a simple fact of life. When replacing cables you have two choices; purchase a new one, or fix it yourself. 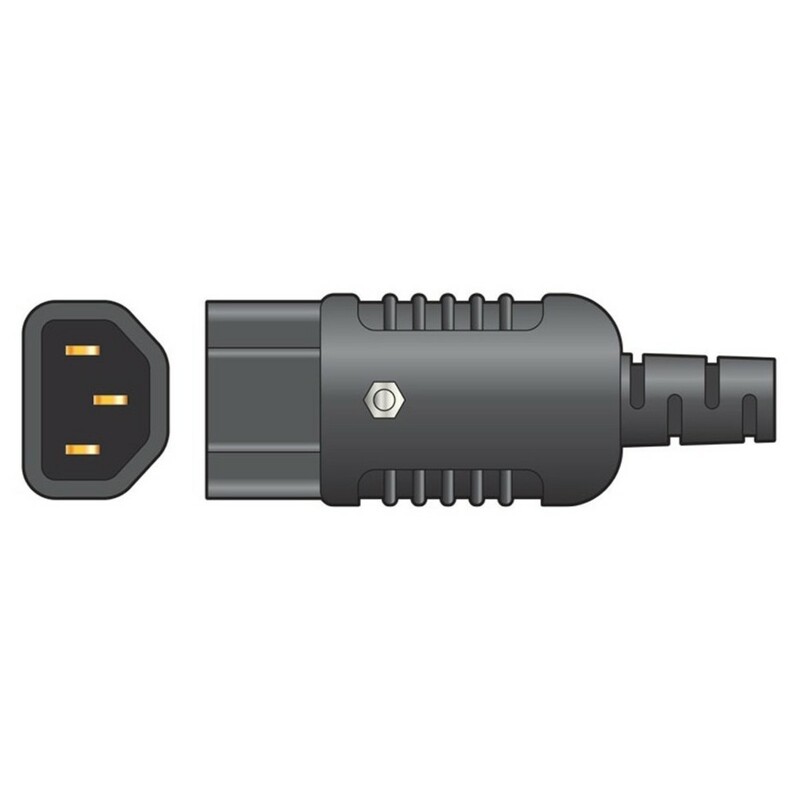 The Heavy Duty In-line IEC Socket allows you to complete the latter. Tough, robust, and built to last. 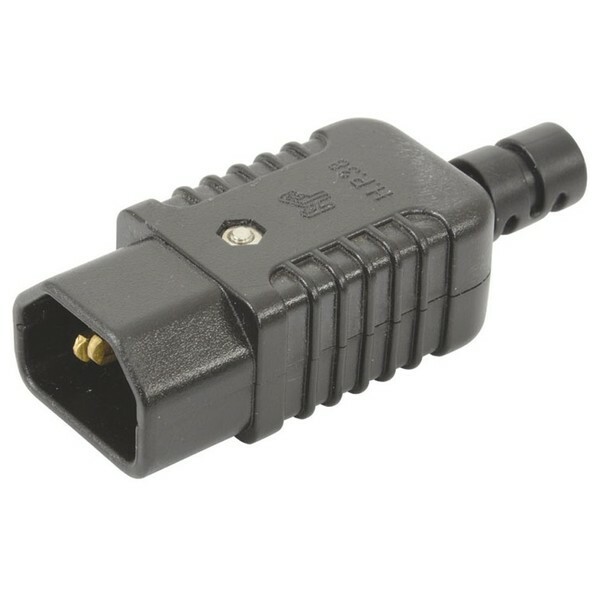 Very simple to wire, this heavy duty socket replacement is great to purchase as a spare for when things go wrong.